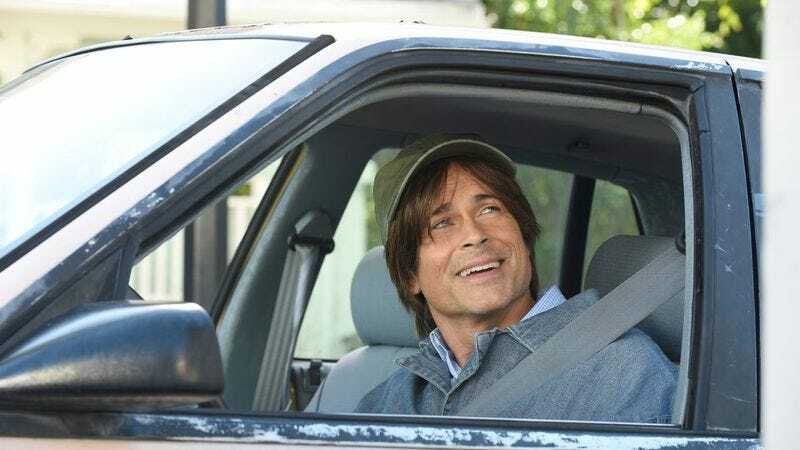 Rob Lowe—TV’s square-jawed, smiling survivor—has secured a new gig for himself, just a few months after Fox pulled the plug on the late and lamented The Grinder. Variety is reporting that Lowe’s latest career move is from legal comedy to medical drama, with the actor signing on for the second season of CBS’s doggedly traditional medical procedural Code Black. Lowe’s addition is one of several changes coming to CBS’s show, which is being gently retooled in the hopes of snagging a bigger, more dedicated audience. Boris Kodjoe has been bumped up to series regular, while Bonnie Somerville and Raza Jaffrey have both departed the show.